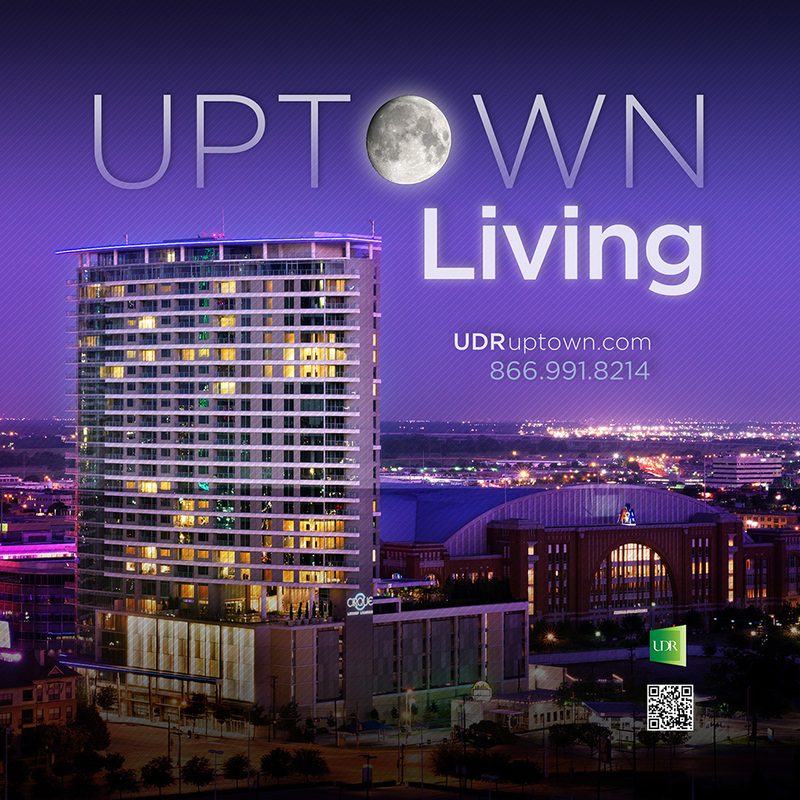 I created a print ad for UDR Apartments: Uptown Living. This ad was printed in the Human Rights Campaign: Black Tie Dinner program. Located in stylish Uptown Dallas, UDR apartment communities offer the best of urban living coupled with breathtaking views of downtown Dallas. Uptown is home to plenty of retail centers, excellent restaurants, and has an exquisite nightlife. The communities of 1900 McKinney, Cirque, and Thirty377 boast large one bedroom, two bedroom, and three bedroom floor plans, open kitchens featuring granite slab countertops, and much more. Residents at Cirque enjoy a seventh floor outdoor Orbit Lounge while residents at Thirty377 may take relaxing hikes on the nearby Katy trail. The 27 stories of 1900 McKinney are around the corner from Dallas’ M Line street car. 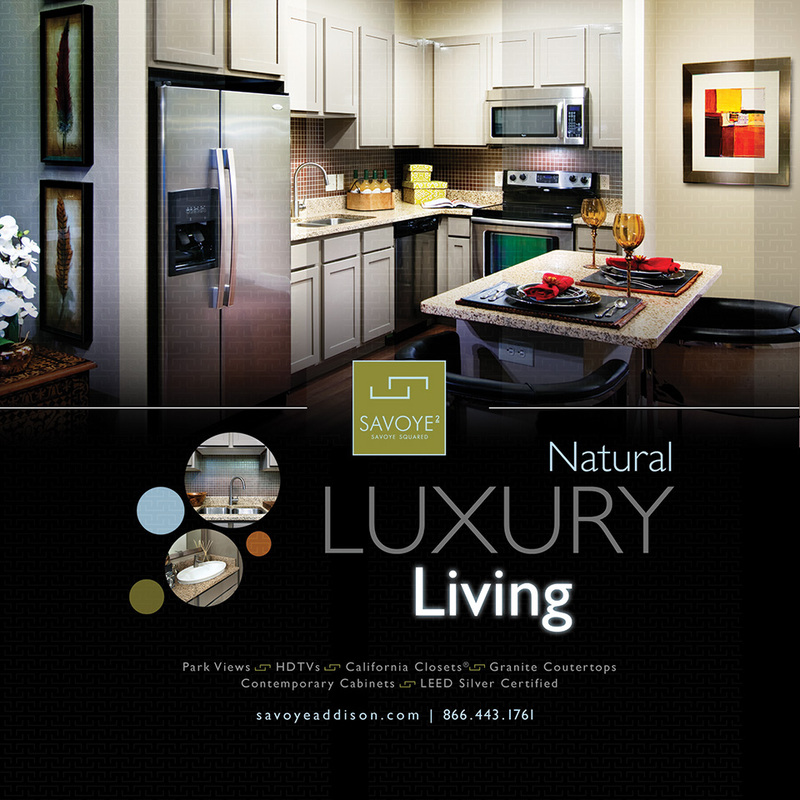 I created a print ad for Savoye2 Apartments. This ad was printed in the Human Rights Campaign: Black Tie Dinner program. 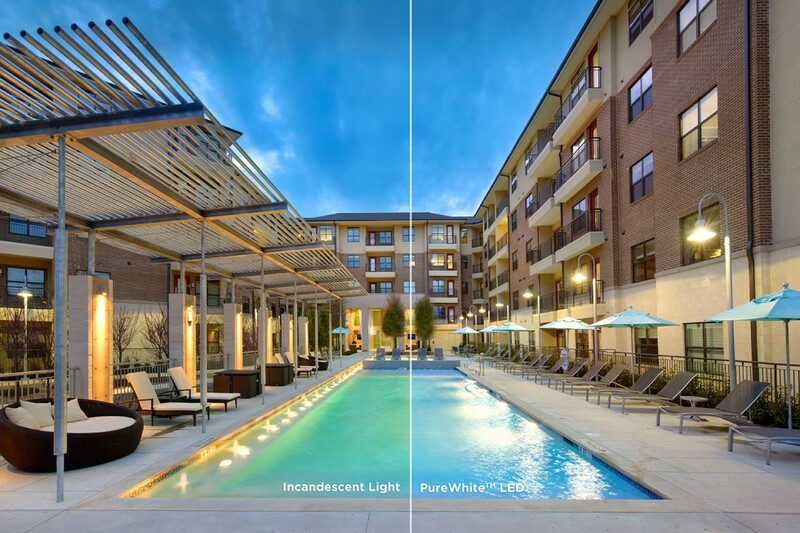 Savoye2 is conveniently located northwest of I-635 and the Dallas North Tollway, Sayove and Savoye2 residents have easy access to Addison restaurants, shopping and entertainment, with immediate access to 12 acre Vitruvian Park. Residents enjoy full access to all Savoye and Savoye2 amenities including two resort styled pools, a private HD movie room with gaming systems, a demonstration kitchen, and relaxing outdoor living spaces as well as a luxury fitness center complete with available fitness classes and trainers. Savoye features a 42 inch HDTV and open kitchen with granite counter tops. Kitchens in Savoye2 feature open floor plans, granite counter tops, designer tile back slashes, and vinyl strip flooring. Select apartments feature large California closets, hardwood flooring, and are designed to be LEED certified. 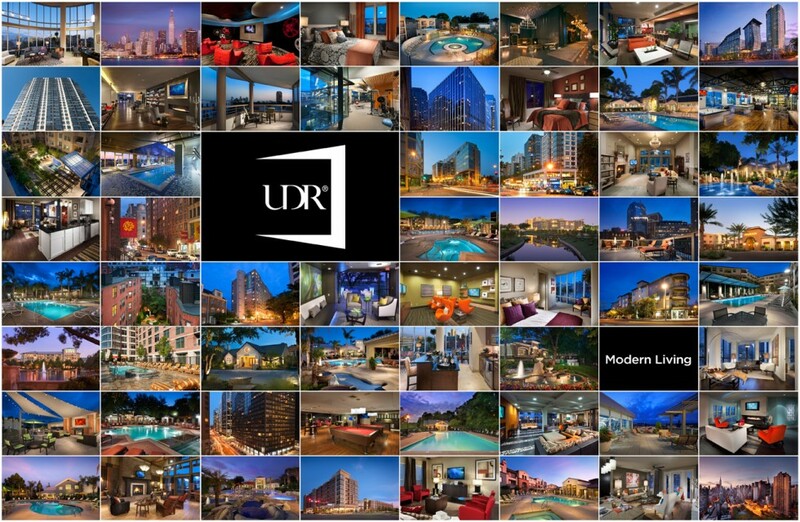 A design showcasing UDR’s Modern Living Collection; the newest and most elite apartment homes offered by UDR Apartment Homes.